The Best Harness for Three Legged Cats is the Kitty Holster. The Best Harness for Three-Legged Cats is Here! 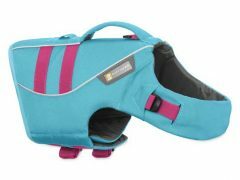 We search the planet for Tripawd dog harnesses but have never found a good one for TriKitties — until now! 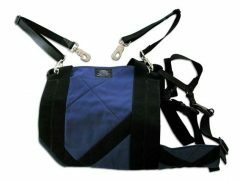 The Kitty Holster appears to be the best harness for three legged cats whether they are missing a front or rear leg. If anyone knows something about what Tripawd cats need, it’s Purrkins and his mom Holly. When they told us about the Kitty Holster cat harness we knew it was going to be good. You see Purrkins is a front-leg cat amputee. 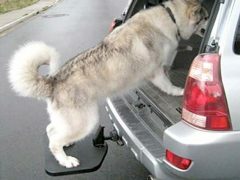 And cats or dogs missing a front leg tend to have more challenges finding a good harness that works for their body type. Purrkins convinced us it was a good one when we saw this video of him walking with the Kitty Holster. He loves getting outside with it on, can you tell? Right away we knew that if this device works well on Purrkins, it can work on most cats whether they’re missing a front or rear leg. Based on its Amazon reviews, we can see why so many cat parents love it. 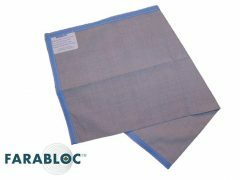 Ultra-lightweight 100% breathable, washable cotton. 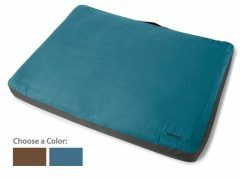 Includes un-dyed cotton lining that’s gentle on cat fur. Also inhibits irritation on delicate skin. Many attractive seasonal colors and patterns. We saw the Kitty Holster in action once. 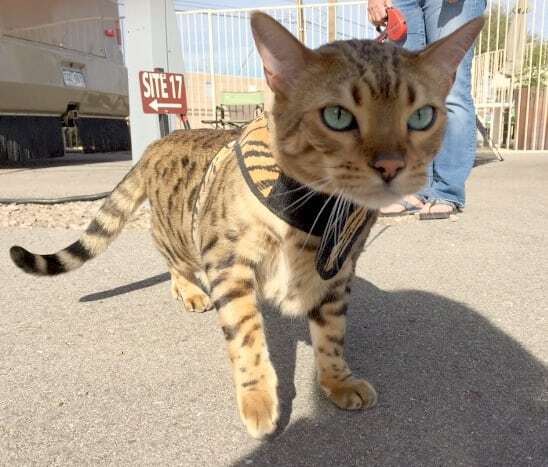 This kitty isn’t a Tripawd, but he went on walks twice a day with his mom. He never looked uncomfortable wearing it. This kitty loves the Holster harness! The Amazon reviews for the harness are outstanding. Most people say it works great for their cat. 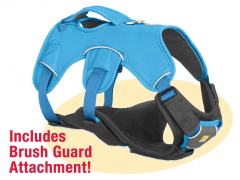 See why this is a great harness for Tripawd cats. 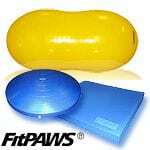 Get your Tripawd cat outside into fresh air again. Safely! If you decide to buy a Kitty Holster on Amazon for your Tripawd, let us know how it works for your three-legged feline hero. furrline companions so thank you for sharing AND modeling this so well! ( Although, I must say, I think Jerry meant to say for those of us who need to be walked BY our cats;) Thanks for expanding our knowledge of TriKitty resources! Hooray for Holly and Purrkins! 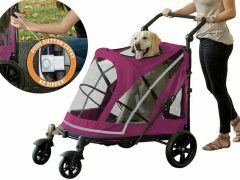 This is a great idea, I will be checking it out for Feta Cat. 🙂 Feta’s PT staff suggested that sometimes cats are more motivated to do their exercises out-of-doors – it can be fun to go exploring! – so now that the weather is getting nice, we’re going to try some adventuring! My cat, Trip, has been a tripawd since birth. He is missing a rear leg. Trip likes to escape and run away. Every harness I have purchased has resulted in a sucessful escape. Any suggestions. I apply the harness fairly snug. I have seen him do it several times. He just yanks himself out of it. 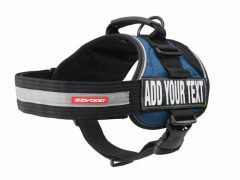 He is extremely fast and once he’s out of the harness he takes off and he is very hard to catch. I go into panick mode. Great question! Please post in the forums or search the blogs for much more help and feedback about tri-kitties than you will likely get from comments on this blog post. What size was those cats wearing?my cat citrus is roughly the same size (maybe bigger) and is missing his front right leg.